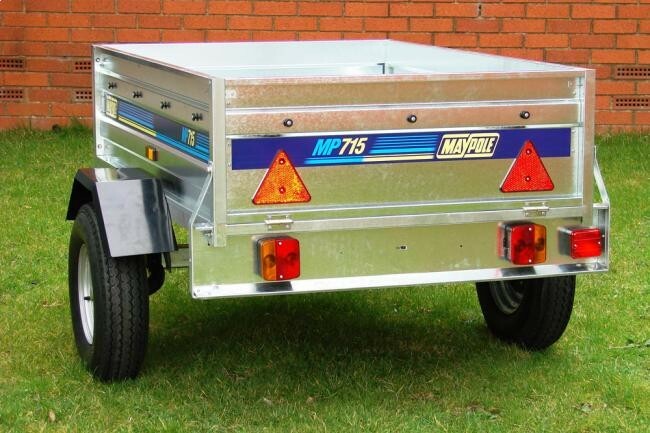 Maypole MP715 is a galvanised steel trailer with a handy tipping action, perfect for family camping, trips to the dump, light commercial use and carrying the beer to your first summer BBQ. The rear lights are recessed just in case you are rubbish at reversing. Storage is also easy, as you can stand it upright on its end when not in use. 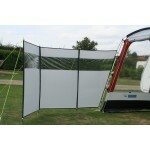 When you are using it the tailgate folds down for easy loading and unloading. 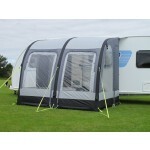 The Maypole 715 Trailer is supplied as an easy to assemble flat pack, all tools required for assembly are included, however for a small £30 fee Stan will assembly the trailer for you so you can just fit your number plates hook it up and drive away. 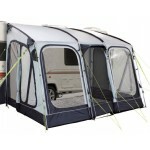 Maypole Trailer MP715 150 x 100 x 41cm 500kg Capacity.